Apple could launch its $330 “iPhone mini” as early as this summer to boost the company’s smartphone sales in China, according to Morgan Stanley analyst Katy Huberty. It’s expected the low-cost device could provide Apple with an additional 20% of the smartphone market, adding to the 10% it has already claimed with the iPhone 5. And with smartphone prices now beginning to stabilize in China, now would be an ideal time for such a device. 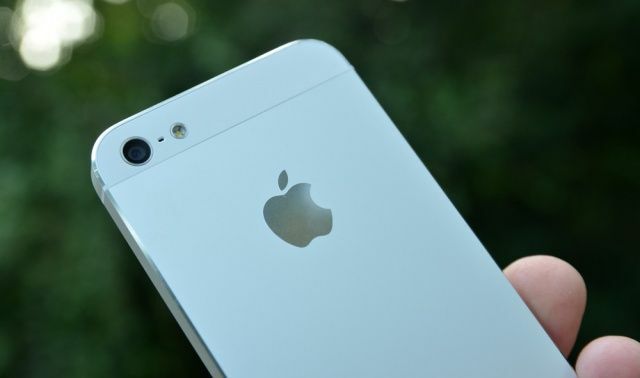 However, Huberty believes a deal with China Mobile is key to Apple’s success. The iPhone is already available through China Unicom and China Telecom, but Apple is yet to strike a deal with China Mobile, which is the world’s largest carrier with over 800 million subscribers. Given that deep subscriber base, the deal could be a massive avenue of growth for the iPhone. $330 would be the unlocked price for the so-called iPhone mini in China, according to Huberty, which means it could be even cheaper on contract. It’s also expected to target emerging markets beyond China, but it’s unclear whether it would be available in markets like the U.S. and Europe, where Apple enjoys a lot of success with the existing iPhone. Rumors surrounding a low-cost iPhone gained traction back in January, when both The Wall Street Journal and Bloomberg reported that the device would launch before the end of 2013. It’s also been a big talking point for analysts, who believe Apple needs to launch such a device to grow in key markets, and do battle with rivals like Samsung.